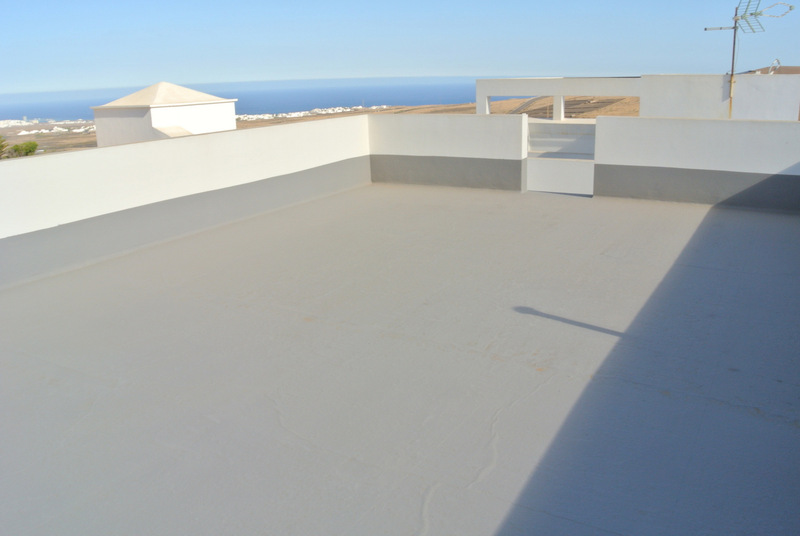 This lovely new property with sea views has been finished to very high standards and to a very modern design and plan . 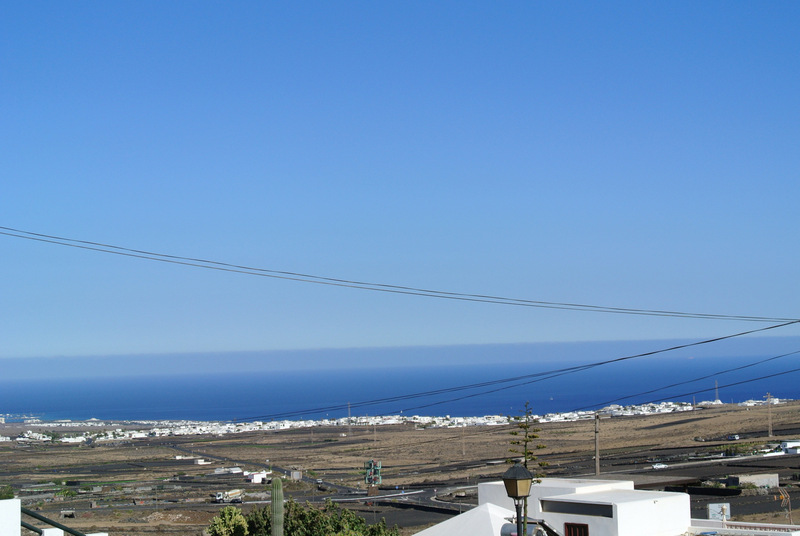 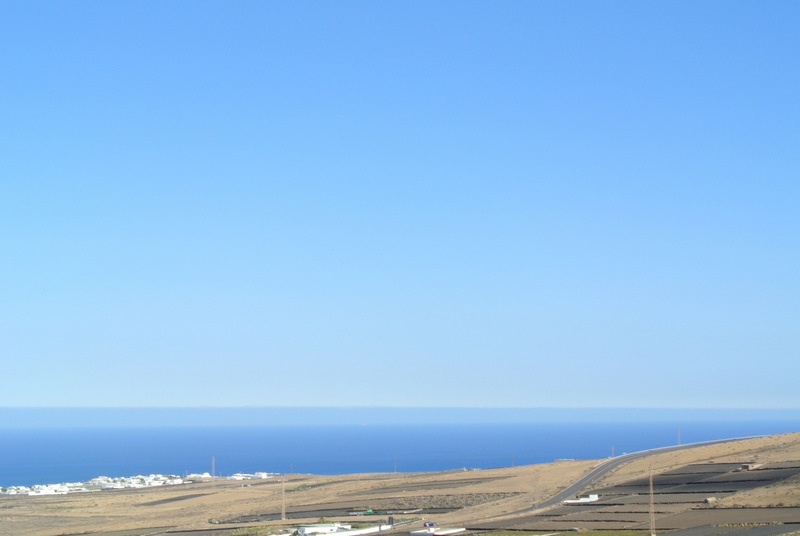 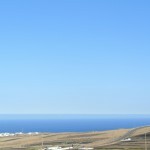 The property is situated in Montana Blanca a lovely typical Lanzarote village very close Puerto del Carmen , airport, Tias ,…The property offers 3 bedrooms, 2 bathrooms, kitchen , lovely lounge , balcony , and a stunning 80 sq meters roof terrace with top sea views and the possibility to build on . 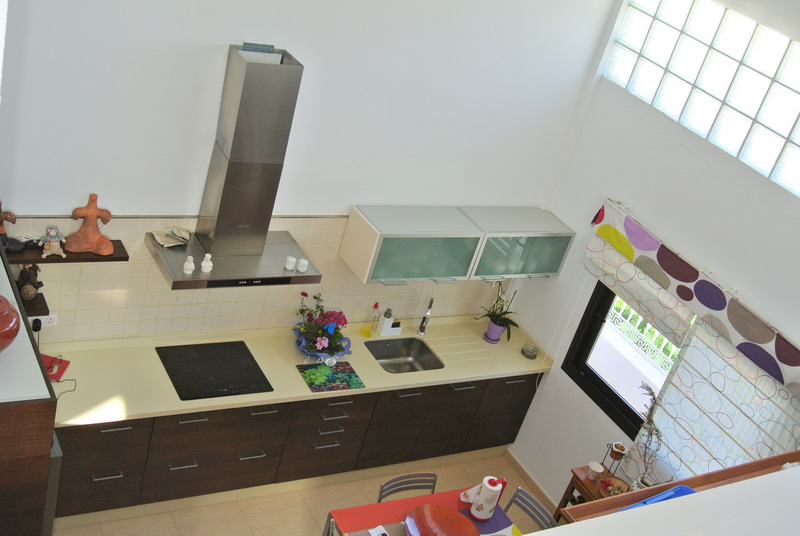 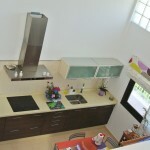 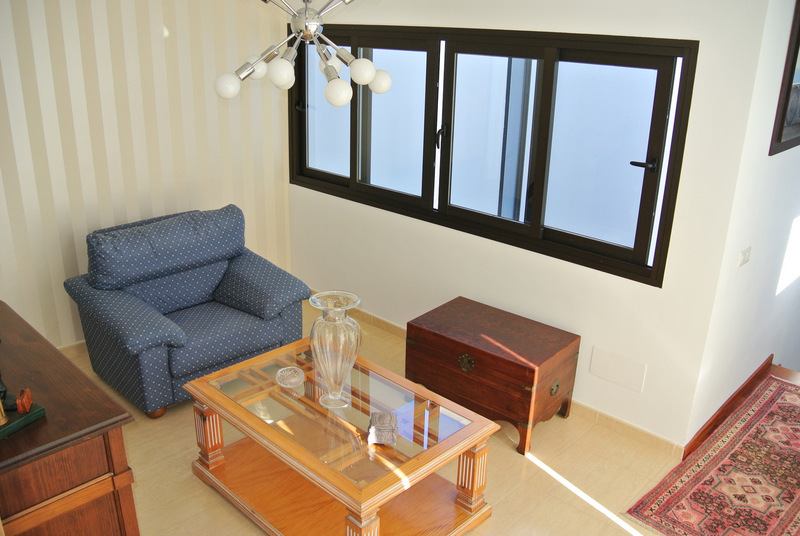 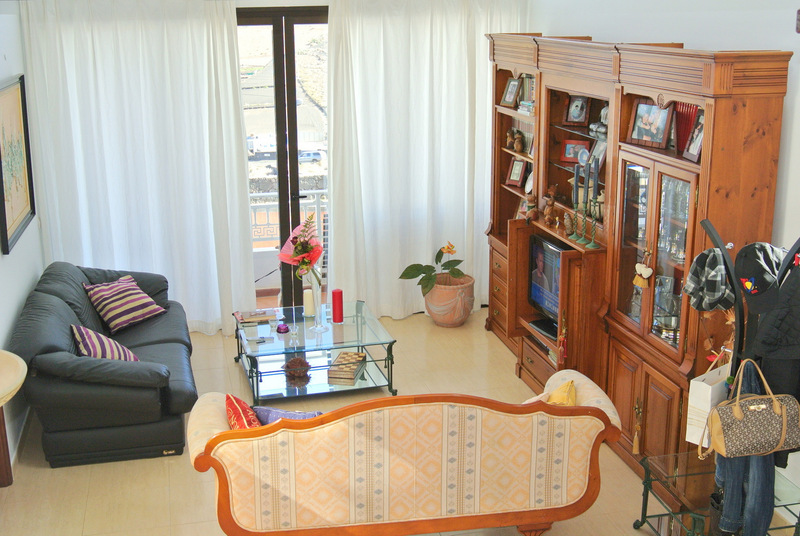 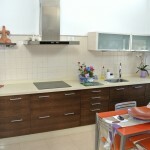 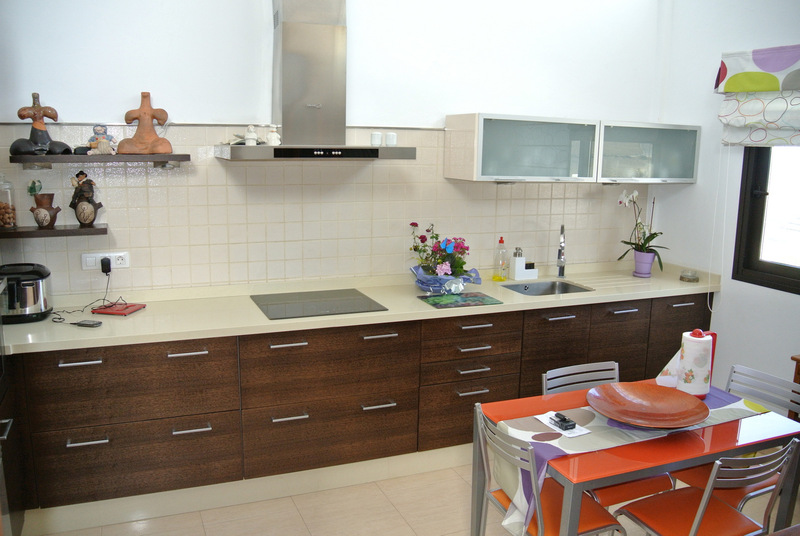 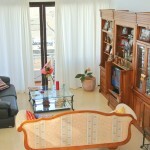 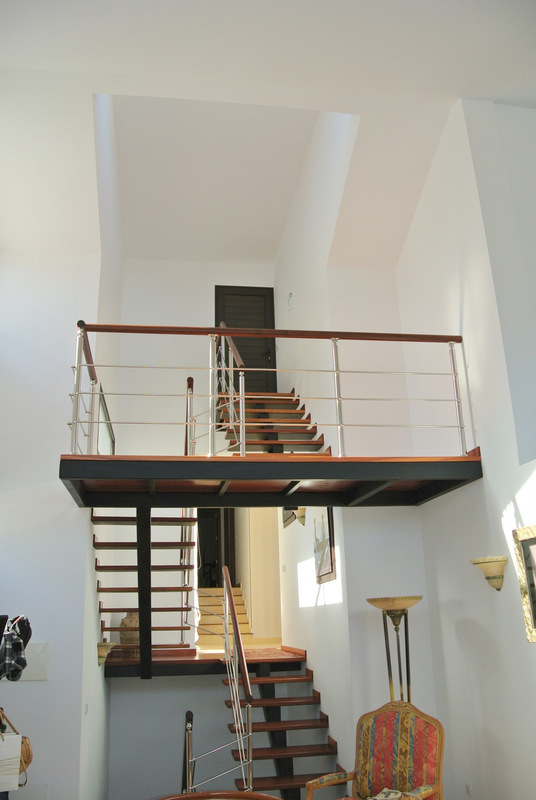 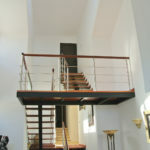 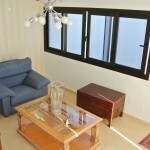 The property is very nice and modern finished offers a private garage and carport . 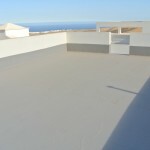 The plan and license for a private pool are made – so the pool can be easily added . 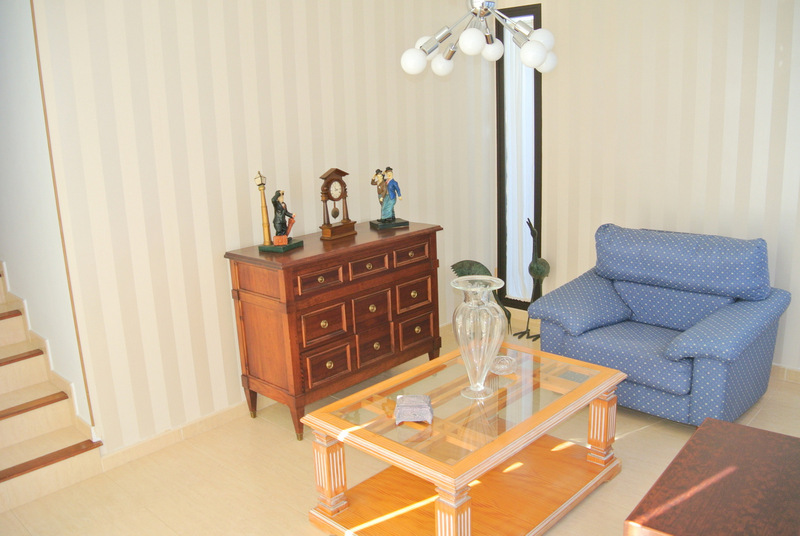 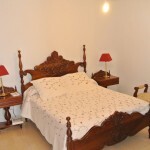 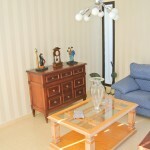 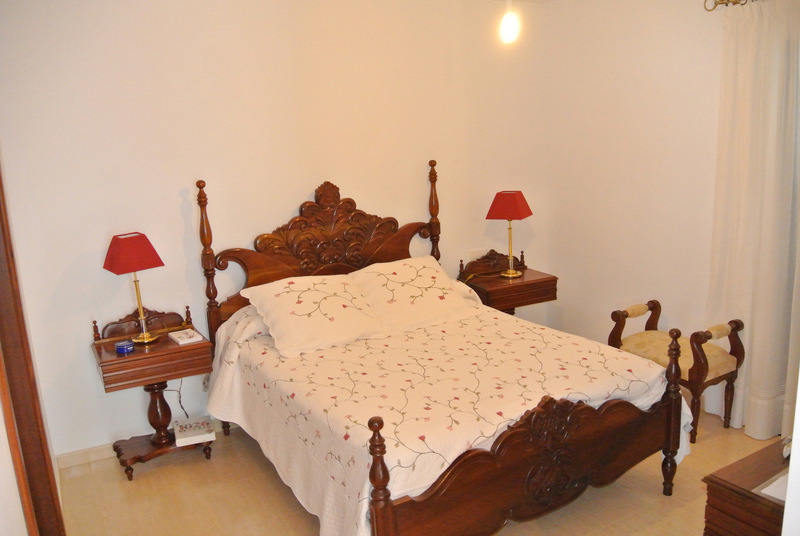 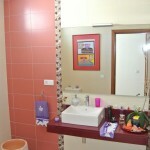 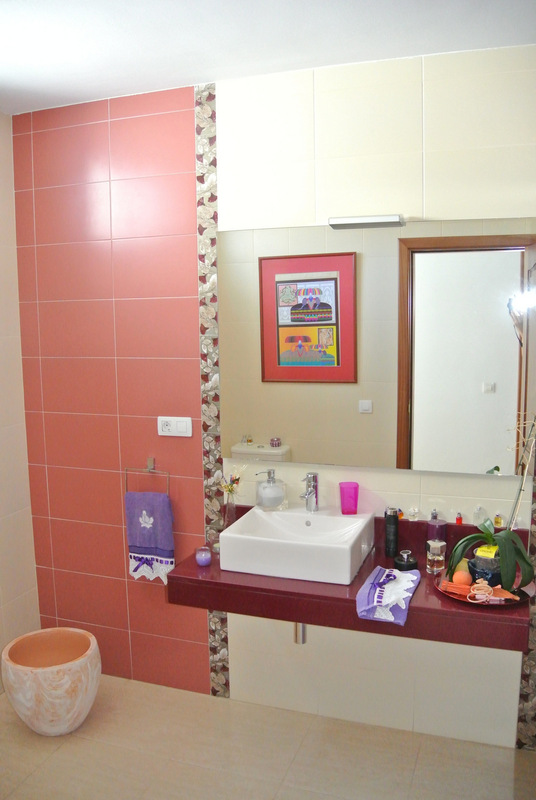 The lovely well maintained property sells part furnished .